Revitalash’s NEW AQUABLUR; a simple, gentle and effective hydrating eye gel that can be used with or without makeup to moisture, protect, smooth and blur imperfections around the eye area for a radiant and youthful appearance – creating the perfect foundation for flawless under eye application. AQUABLUR contains highly effective ingredients such as hyaluronic acid, kombucha (black tea ferment) and sea kelp. Together, they work hard to replenish moisture levels in the skin, protect against environmental aggressors and prone with a soft, satin finish. 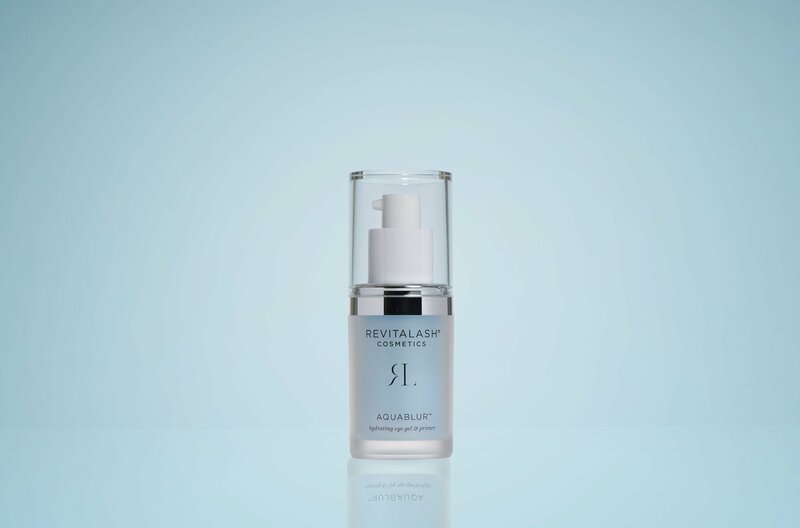 AQUABLUR’s antioxidant rich formula is the answer to a refreshed and revived eye.